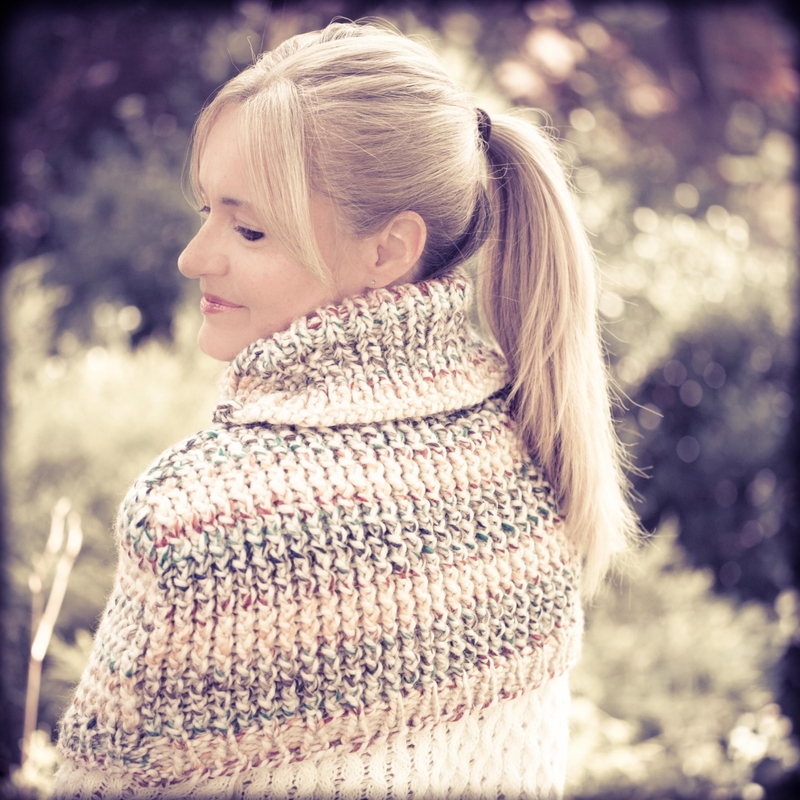 Loom Knit Cape, Capelet, Poncho PATTERN. Loom Knit Turtleneck Cape, Capelet PATTERN, Loom Knit Poncho, Loom Knit Cape. Loom Knitting PATTERN PDF Download. Fits Teen to Adult. 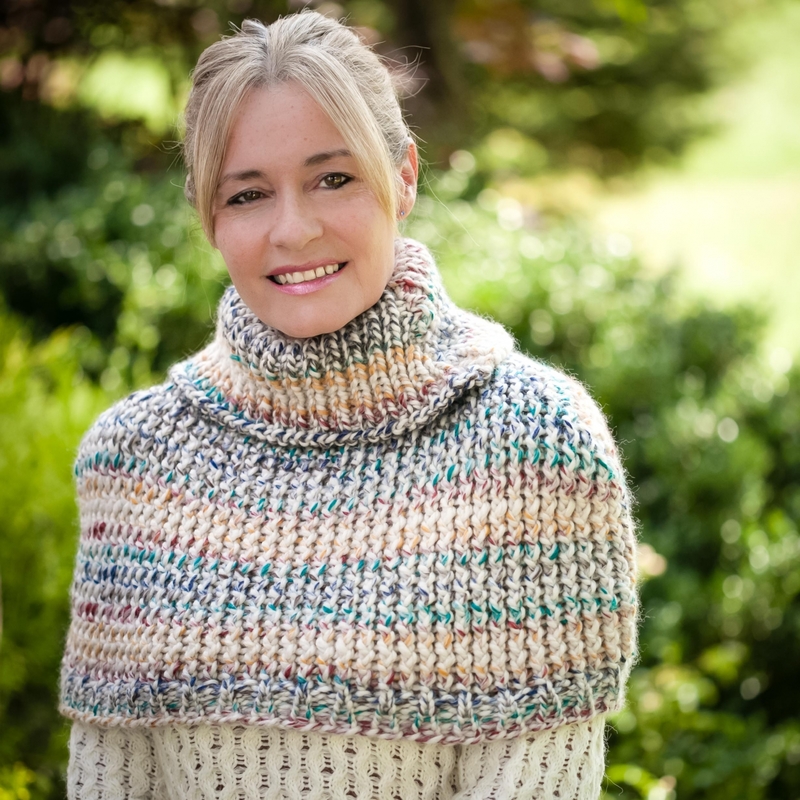 Designed to be warm and comfortable this Loom Knit Capelet will hug your body. The turtleneck is designed to flair out giving this cape extra style. 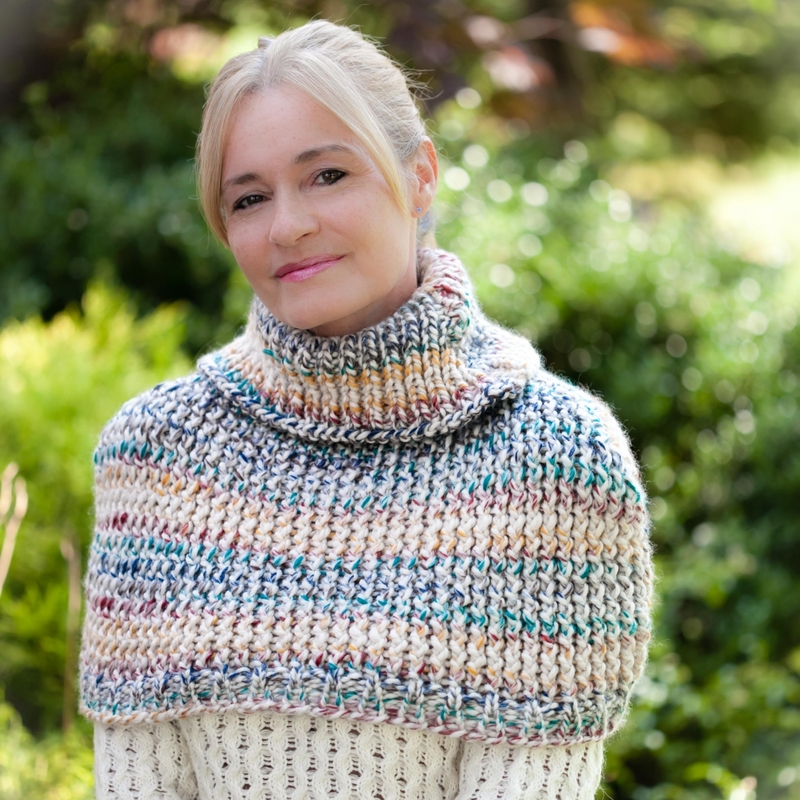 It is a fast knit, utilizing the e-wrap knit stitch and purls. 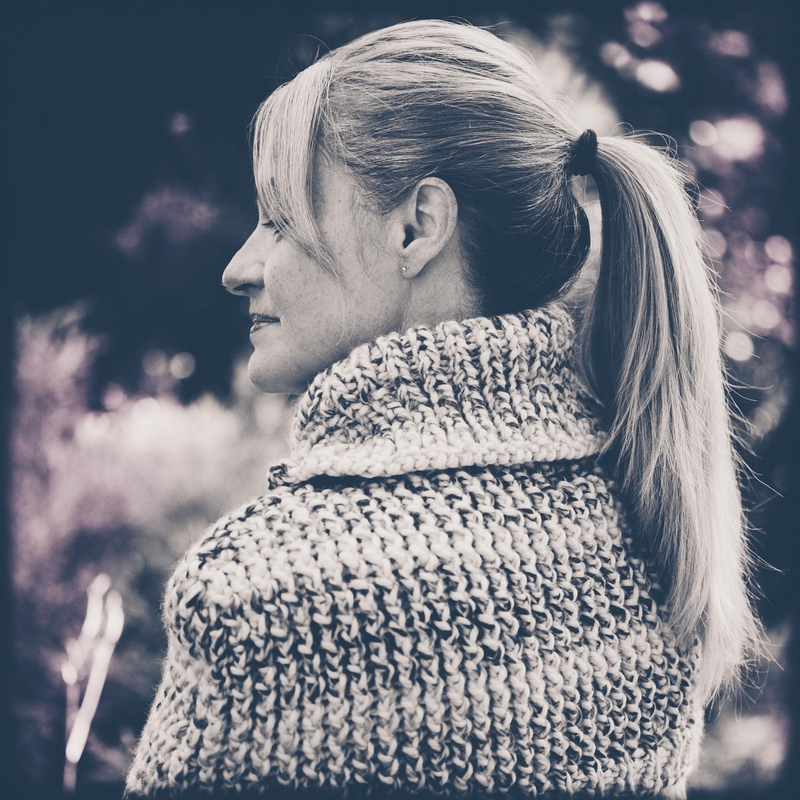 There is some increasing and decreasing at the shoulder and neck, making this pattern suitable for the Intermediate Loom Knitter who understands these concepts. Directions are included. My patterns are written in standard knitting form. 41 peg round or straight loom, with 3/4 inch peg spacing (large gauge), Yellow round Knifty Knitter or equivalent. Measurements: Stretches to 51” around x 12 or 13 inches deep. Fits Sm to X-Lg teen/adult. Knits in 2 sizes, sm/med and large/xlarge.